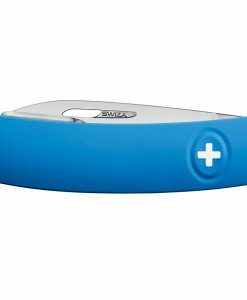 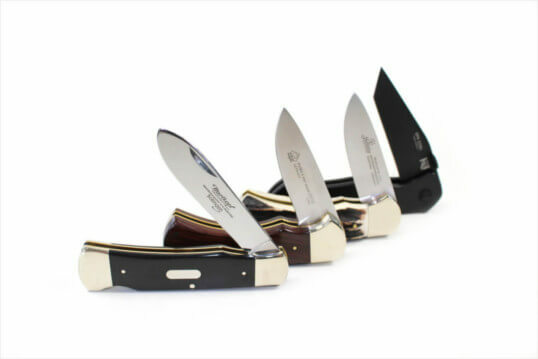 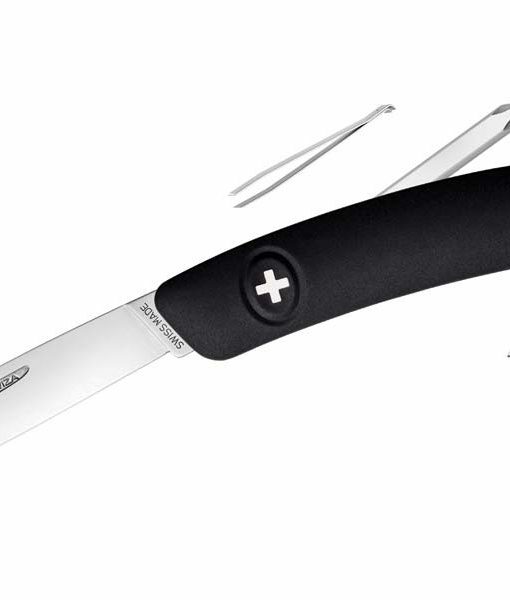 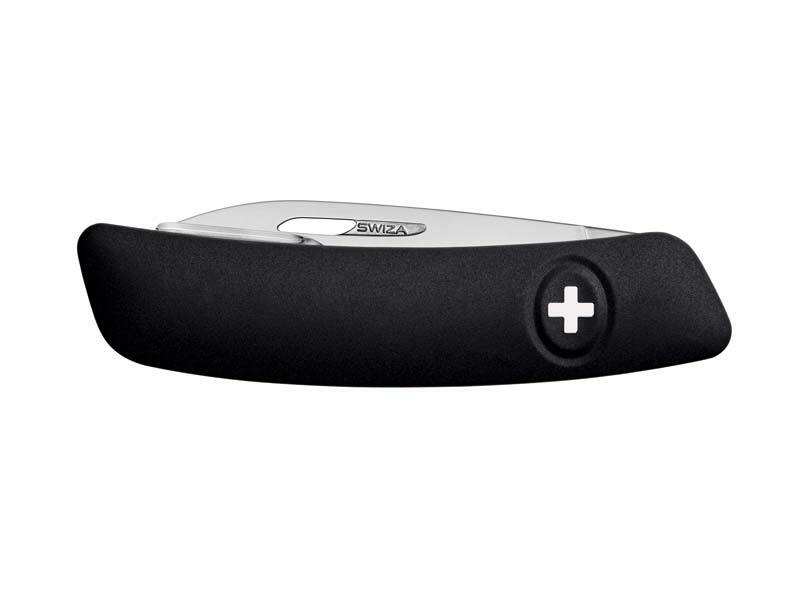 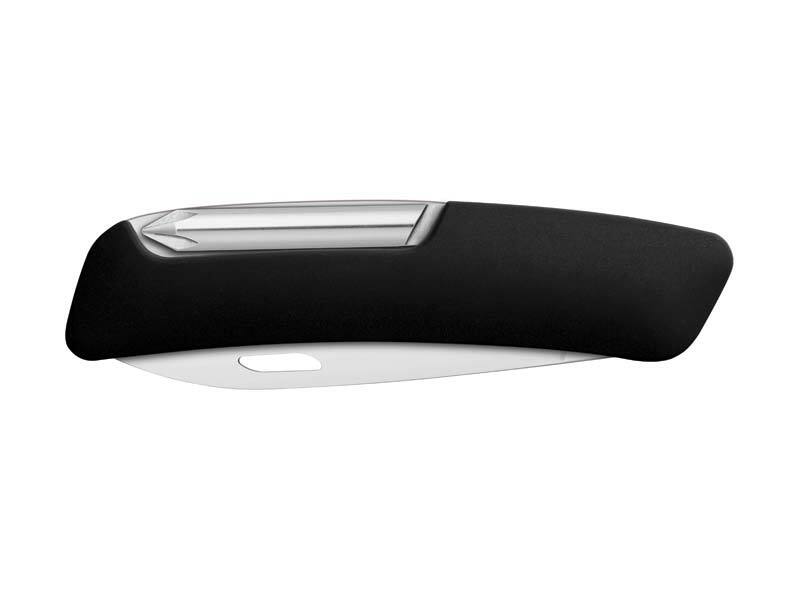 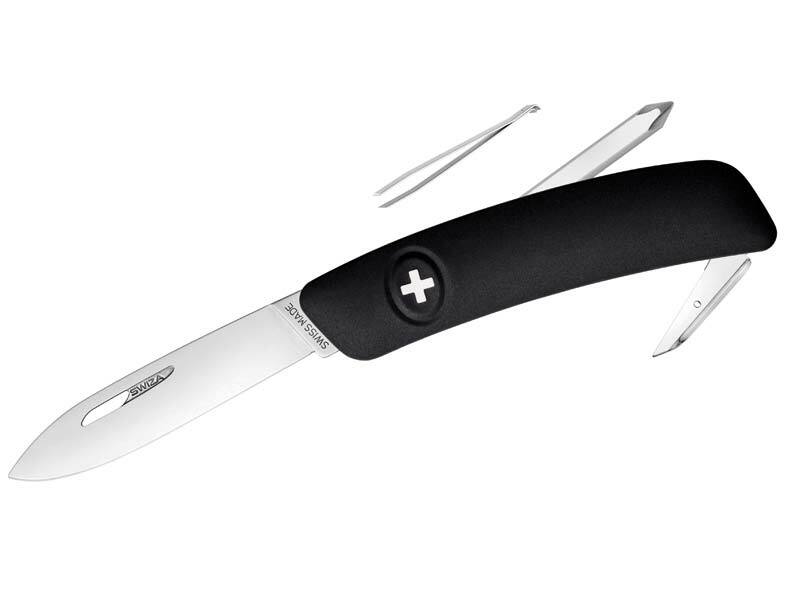 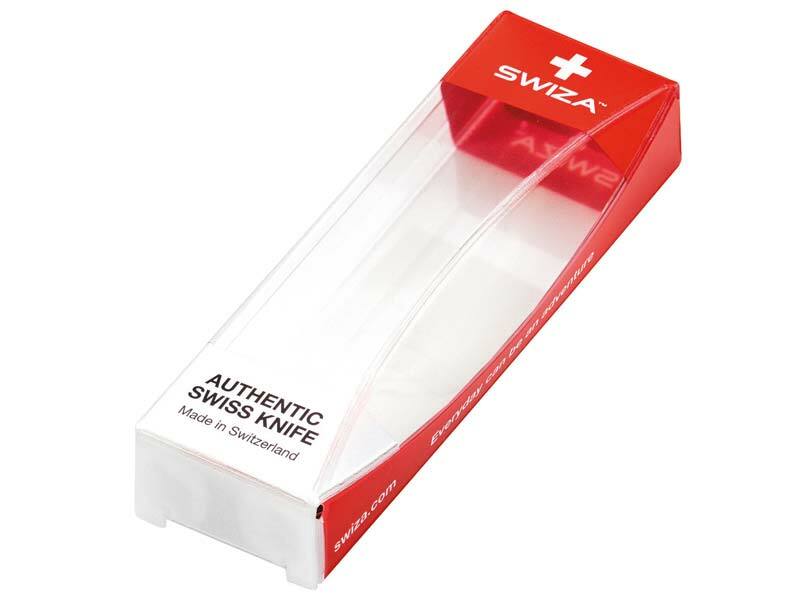 The SWIZA Swiss Knife, with its revolutionary 360° design, sure-grip and soft-touch handle folds comfortable into the hand. 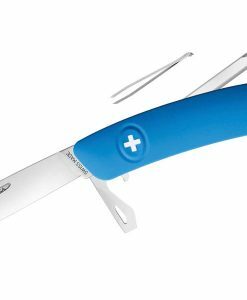 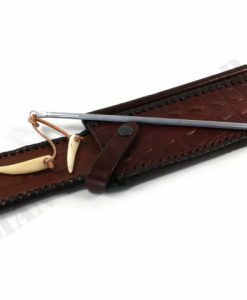 The ergonomic curved design makes the tools more accessible and the thumb-holes make it easy to open for both left-handers and right-handers. 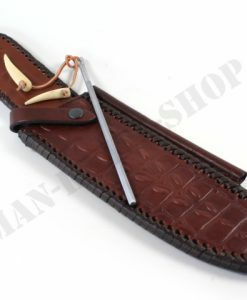 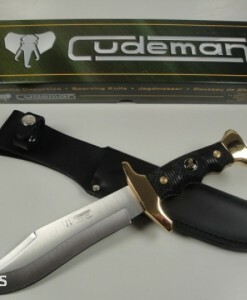 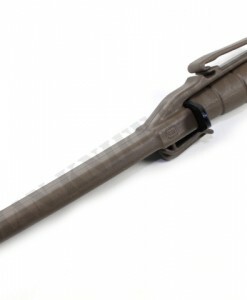 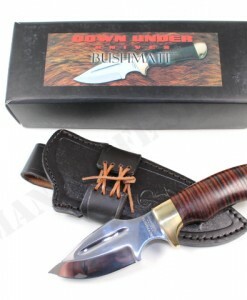 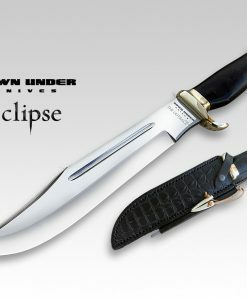 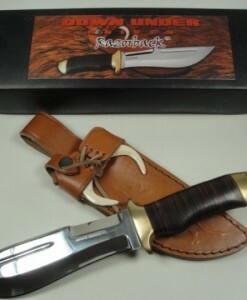 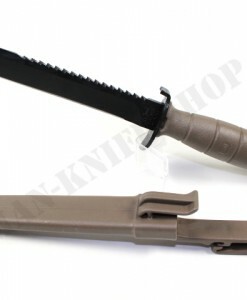 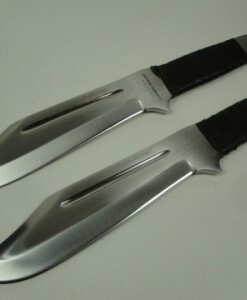 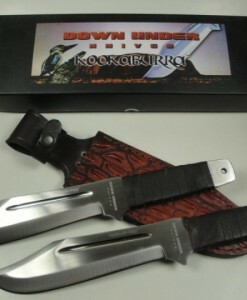 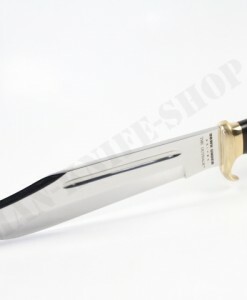 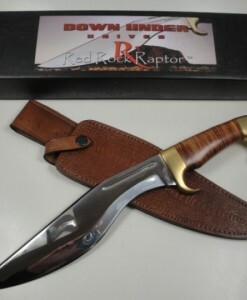 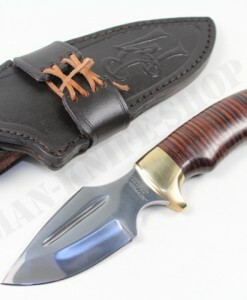 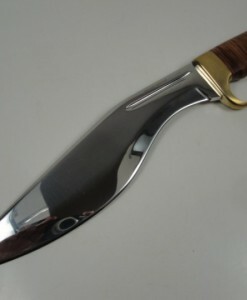 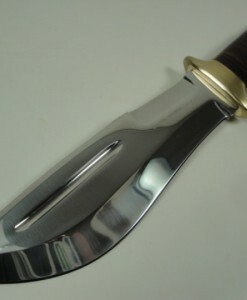 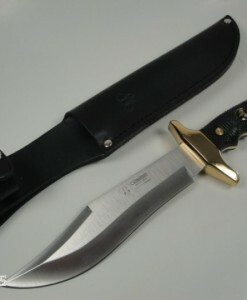 Down Under Knives Model “The Outback” Mark II.